There are many resources for copyright-free videos out there. However, some are limited for only personal use. What if you need copyright-free videos for commercial use? Your only recourse is public domain videos. Public domain videos are those whose copyright have expired and are available for free use by the public. They can also mean videos whose creators have decided to waive copyright protection. 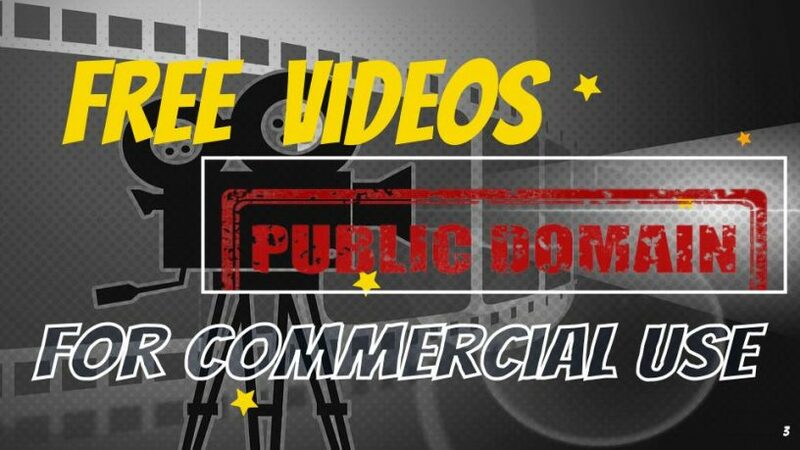 Are you hard put to find free public domain videos for commercial use? If so, here are some resources worth checking out. 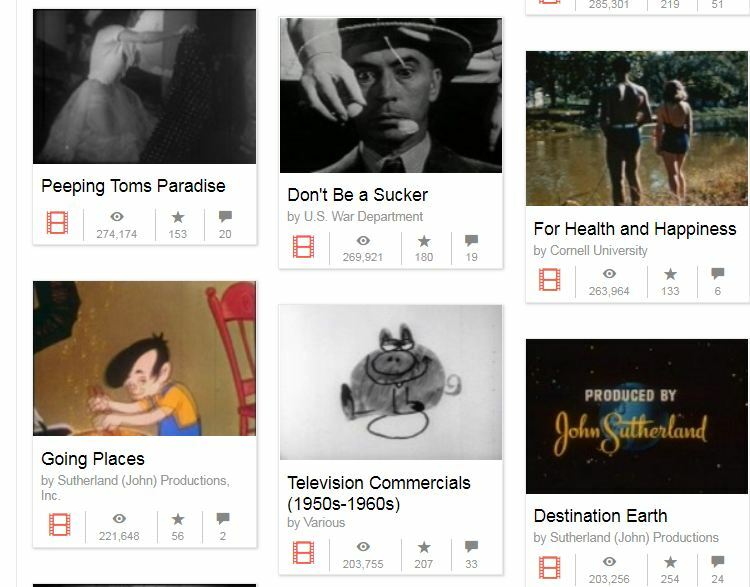 If history-related or retro clips are your cup of tea, Pond5 provides at least 1000 public domain videos for commercial use under its public domain project. Clips range from animals, fighter pilots, protests among others. There are more of stock clips that you could adapt to your project to get your messages across here. Another section provides event-related public domain clips mostly talks on public issues and visits by political leaders some as early as the 1920s. If you’re into doing nature-related videos, then you could check out these videos revolving around the Grand canyon. These B-Roll videos are copyright-free , meaning they are public domain videos for commercial use. 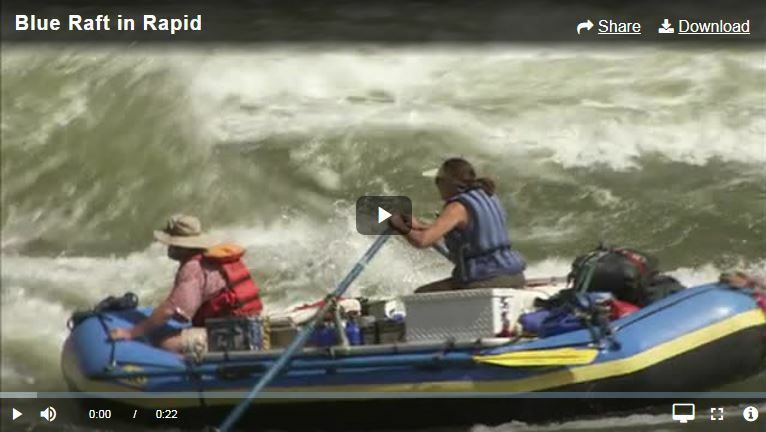 Videos listed include aerial views, time-lapse videos, scenic views and even the Colorado River. You don’t necessarily have to do a Grand Canyon -related video to use these clips. You could use them as a back drop to create mood or for a video essay on nature. There are clips here dating from 1917 right up to 1972. A total of 6941 clips are available for download and free use with the need to provide attribution. Among the subjects covered by these copyright-free video clips are commercials, educational matters and even documentaries. 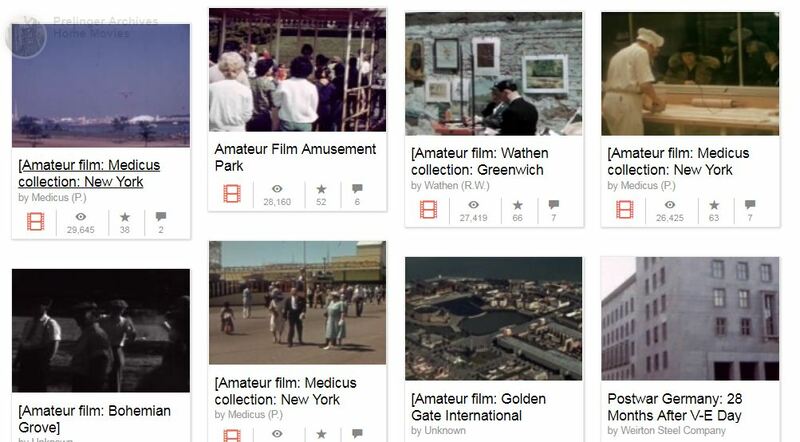 Another public domain video section is available in the form of ‘home movies’. Containing 1,167 clips, mostly shot by amateurs, they include even such serious subjects as Navy Intitation at Sea, Ontario Tourism and 1920s Mining Executives. If you dig hard enough into these two public domain video archives, you would find something useful to use in your video video projects. At the least, you could use their copyright-free background music. MP3 download is available without the need for you to extract the audio on your own. 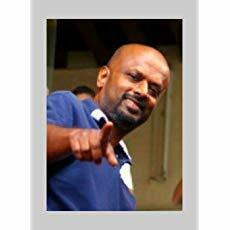 Videos could be previewed before downloading and formats available range from MPEG4, H.264, MPEG2 and even OGG video. 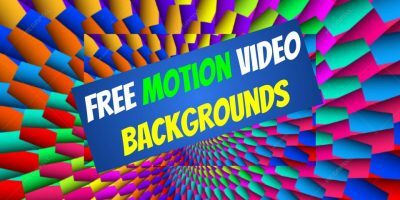 This is one resource where you could certainly find free public domain videos for commercial use. The collection over here is rather limited. At the time of writing, there are only ten videos listed in Public Videos. Among the subjects covered are train arriving, Sao Paulo subway, pigeons in the park and borwn cat. Although only tebn clips are listed here, there are just a part of a bigger collection uploaded at arhive.org. For example the train arriving video is part of the Sao Paulo subway collection which has 21 free public domainvideos for commercial use at arhive.org. This collection is by Ace of Spades who has a channel of public domain channel at archive.org consisting of 46 groups of videos. Video quality is in 720p. Although these footages are listed as public domain at the time of writing, it pays to check their usage licenses before use, in case of changes. Also, you may want to, though not required, attribute the videos you use to their original creators.